A mid-2014 database that contained 2.2 million records of individuals with suspected ties to terrorism, organized crime, money laundering, bribery, and corruption links has been leaked. The source of the leak is from World-Check, a database of politically exposed persons and heightened risk individuals and organizations created to help banks avoid aiding terrorists. World-Check falls under the umbrella of parent company, Thomson Reuters, which is a major multinational mass media and information firm founded in Toronto. 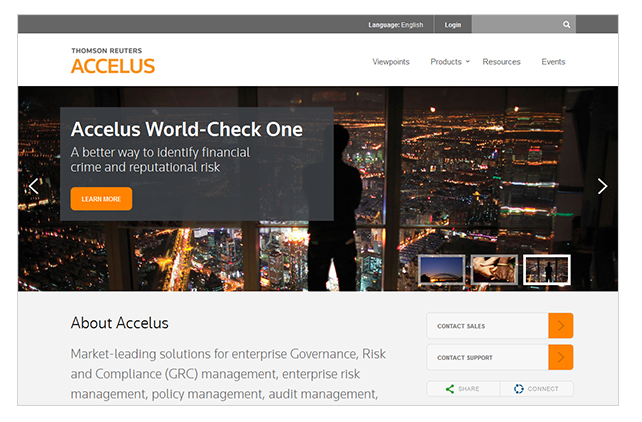 According Reuters, World-Check is used by over 300 government and intelligence agencies, 49 of the 50 largest global banks, and 9 of the 10 top international law firms.